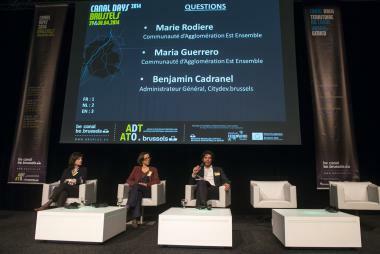 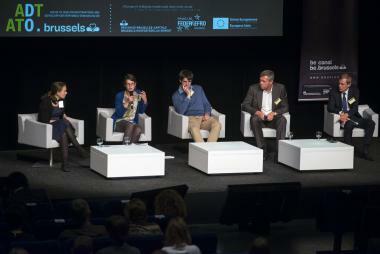 2014-04-29 – Brussels’ relationship with Europe was at the centre of discussion during the opening morning of the conference ‘Canal Days 2014 - Urban areas in transformation in Brussels and Europe’, organised by the Agency for Urban Development of the Brussels-Capital Region (ADT-ATO) on 29 and 30 April, and bringing together 550 participants. 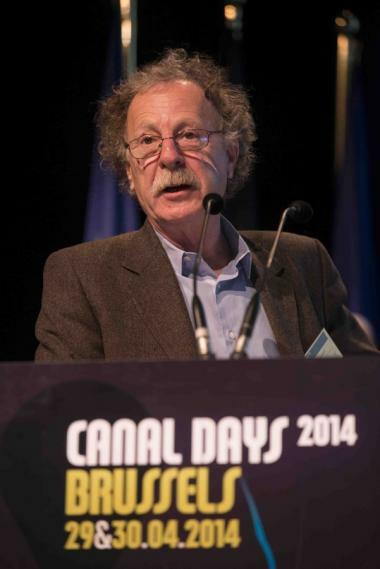 The President of the Committee of the Regions of the European Union welcomed some pioneering achievements in the Canal Area and central districts of Brussels and situated them in the context of EU policies. 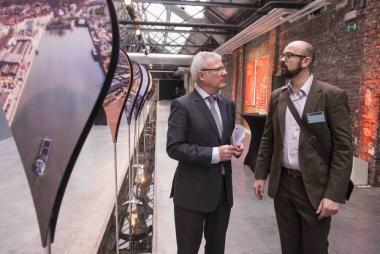 Explaining the importance of urban regeneration projects for the European Union, he stated that the Committee of the Regions advocates the implementation of a proper European urban strategy. 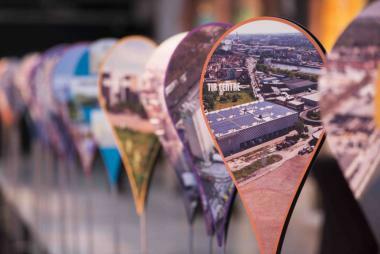 In his view, such a policy cannot be limited to the actions financed by the European Regional Development Fund (ERDF), but must also take an integrated approach. 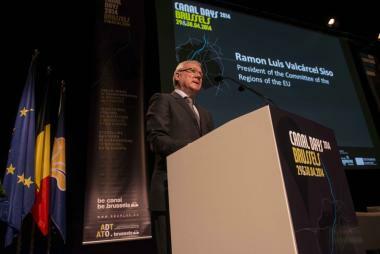 The President of the Committee of the Regions believes that cities must interact much more on a European scale, and that the criteria for allocating EU funds cannot be confined to gross domestic product (GDP), which is unfavourable to cities like Brussels. 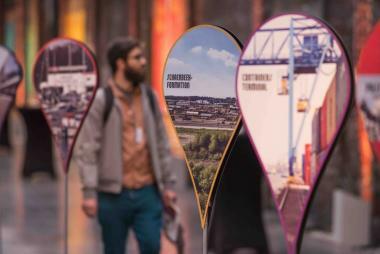 Over the course of two days, speakers from a variety of backgrounds will highlight the many kinds of transformation (social, economic, environmental, cultural, property-related, etc.) 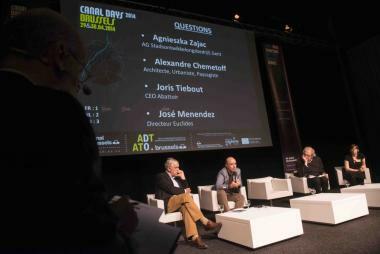 and the many projects in progress in the Canal Area, as well as the strengths of this strategic development zone of the Brussels-Capital Region. 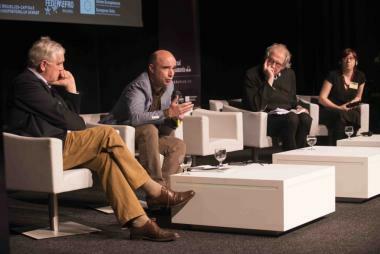 Experts from neighbouring countries will provide first-hand accounts of comparable examples in several major European cities. 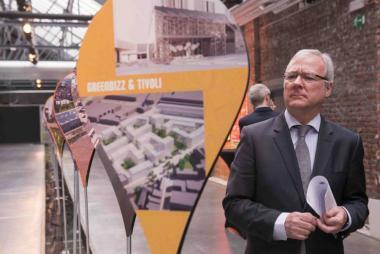 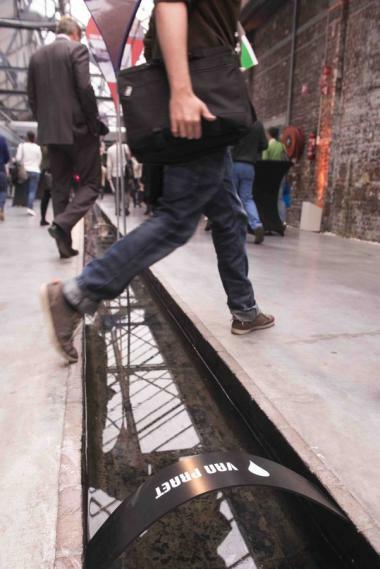 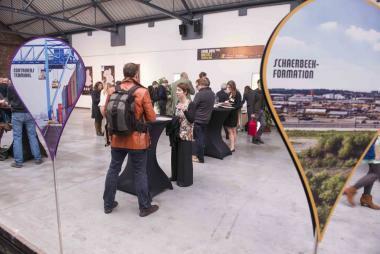 An original exhibition and field trips by the Canal will give participants an opportunity to find out about housing, facilities, new uses for remarkable industrial buildings, economic dynamics, passive buildings, urban and port industries, investments supported by the ERDF, social and cultural innovations and other subjects.